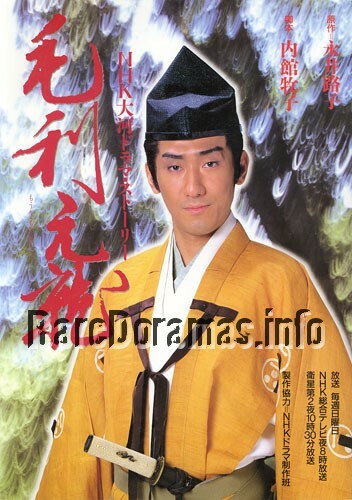 The 35th NHK Taiga Drama. 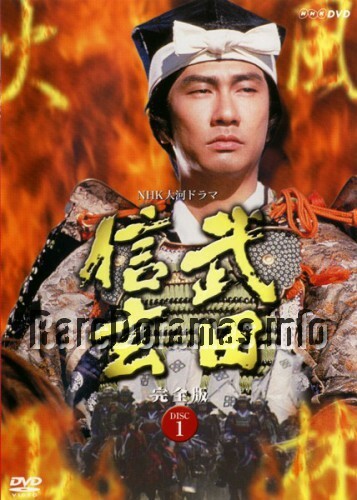 The 36th NHK Taiga Drama. 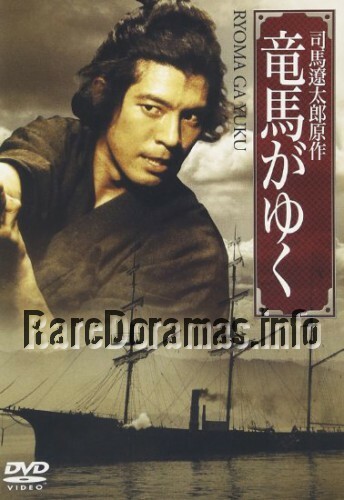 The 26th NHK Taiga Drama. 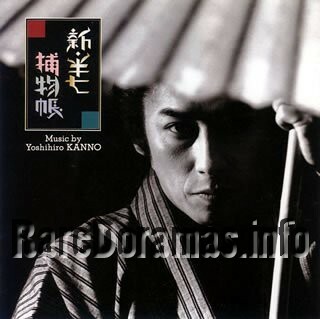 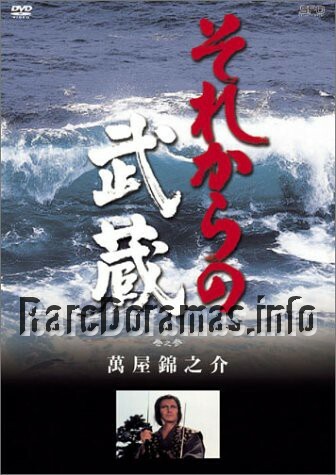 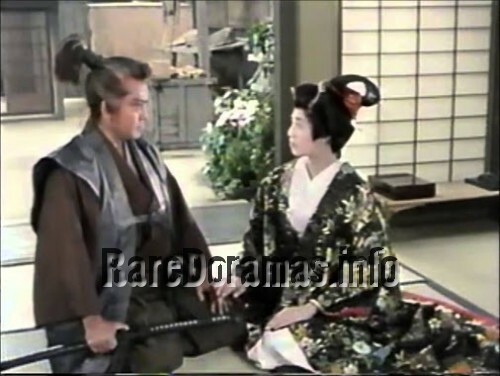 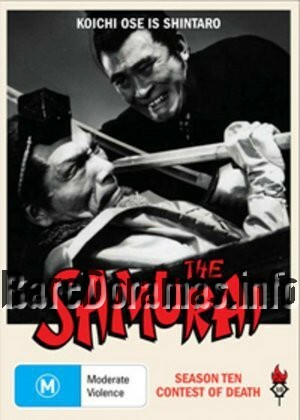 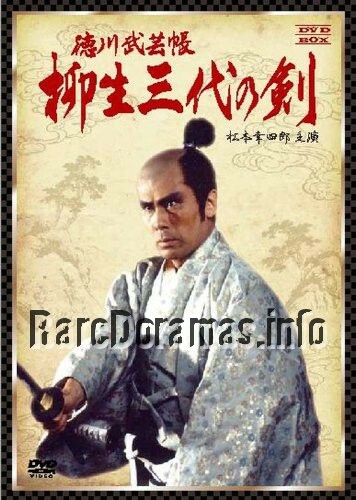 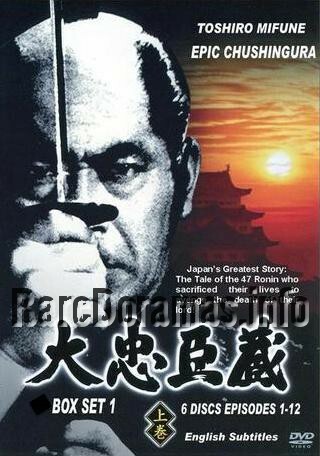 BUY Shingen Takeda Complete Edition 1st DVD Set. 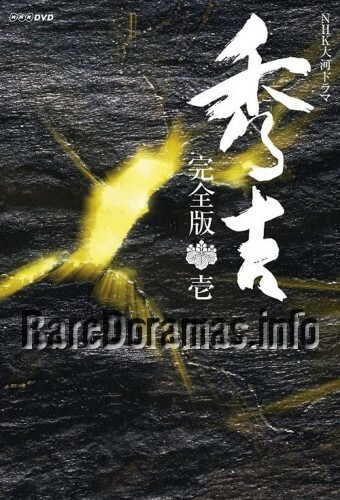 Season 10 out of 10.